Hier finden Sie Produkte aus dem Weihnachtsshowroom 2014 von Etsy Germany. Thank you, Etsy! I’m pleased with the opportunity to have been part of your christmas showroom for pressmen and blogger in Hamburg last friday. 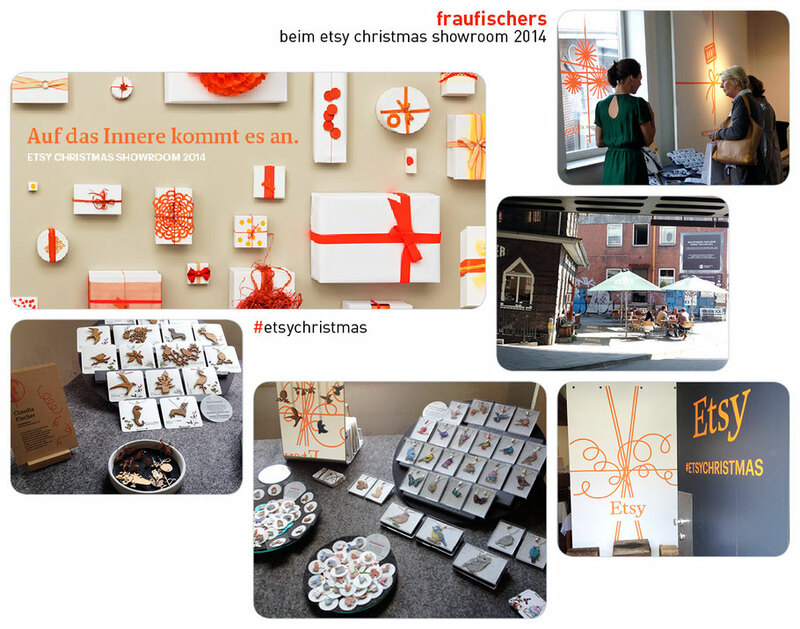 Here you can find products of the christmas showroom 2014 of Etsy Germany.